Come see what’s new for 2020.
but…if you are not attending, please contact us for a showing. 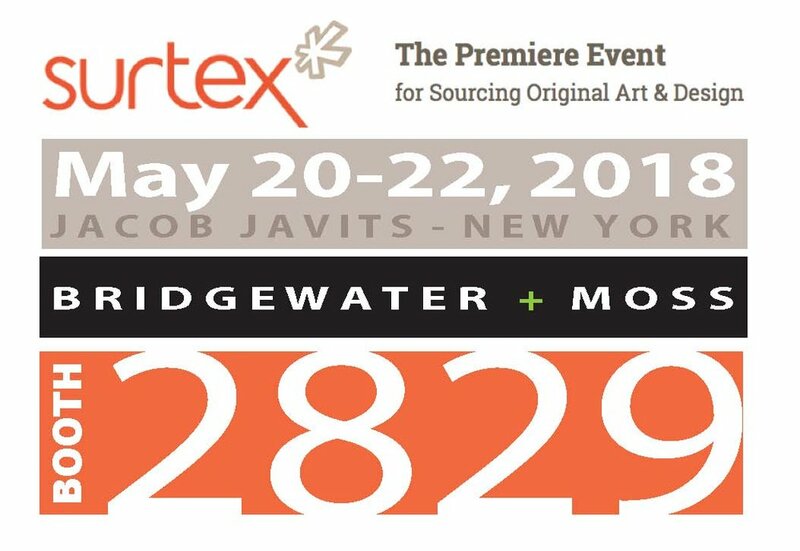 Returning for our 26th year, please make an appointment to see our new work at SURTEX - Atelier. 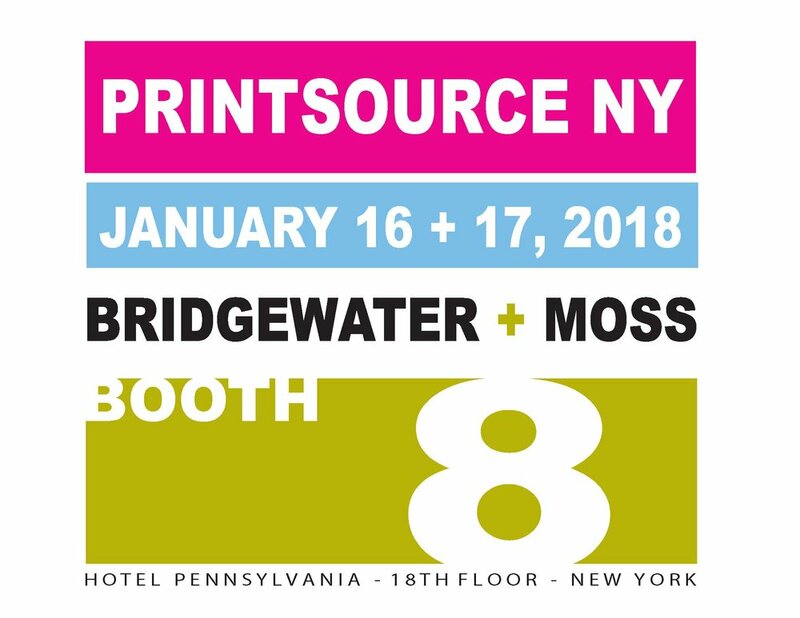 This show is the global B2B marketplace for original art & design - wall coverings, textiles, home decor, tabletop and paper products. Please contact us to make an appointment if you are attending the show....or if you are unable to attend, please contact us for a private showing. Come see what's new for SPRING 2019. If you are not able to attend, then please email me what you are looking for and will send you new prints that match your criteria! Come see what's new for Spring / Summer 2018. New Year....NewPrints. See what's new for Spring / Summer 2018. Come and see what's new for Fall 2017! 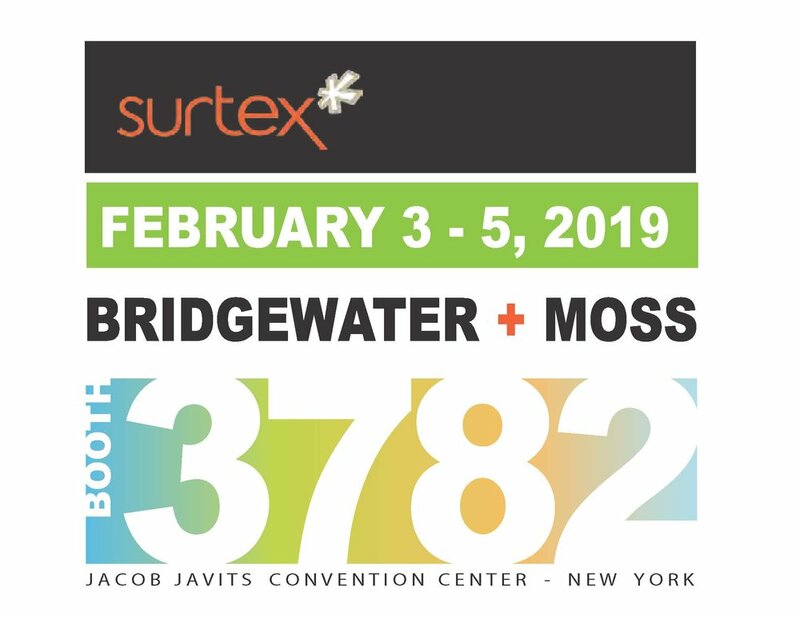 Returning for our 25th year, please make an appointment to see our new work at SURTEX - Atelier. If you are unable to attend the show, please contact us for a private showing.